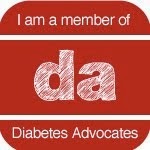 Texting My Pancreas: Dancing Pump Sites. You've heard of The Worm. The Sprinkler. The Tootsee Roll. 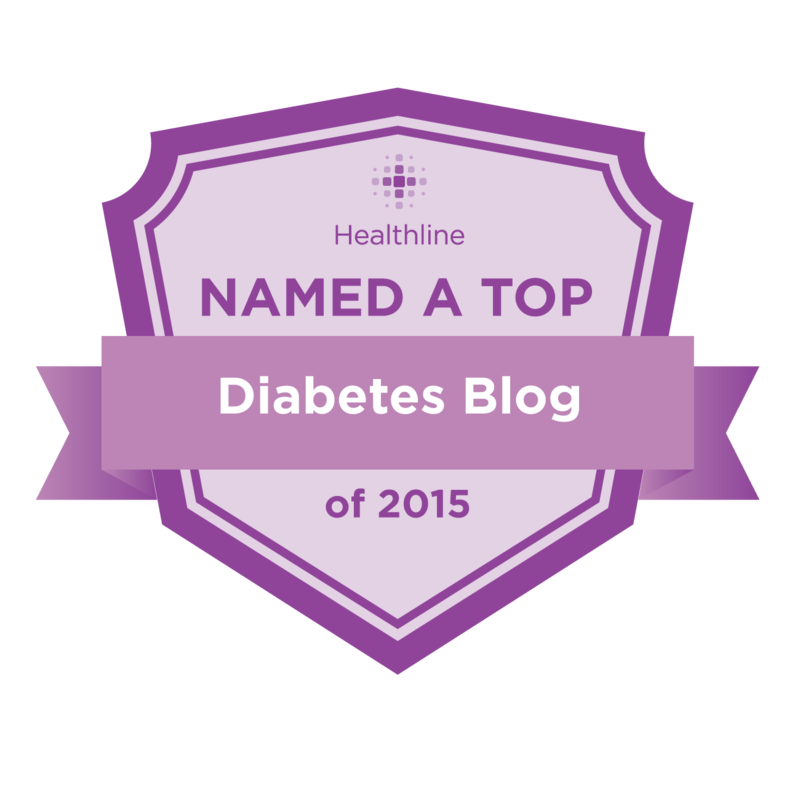 But have you heard of the Cannula Shimmy? I learned it on Sunday, after I got out of the shower. I have no idea how this happened! 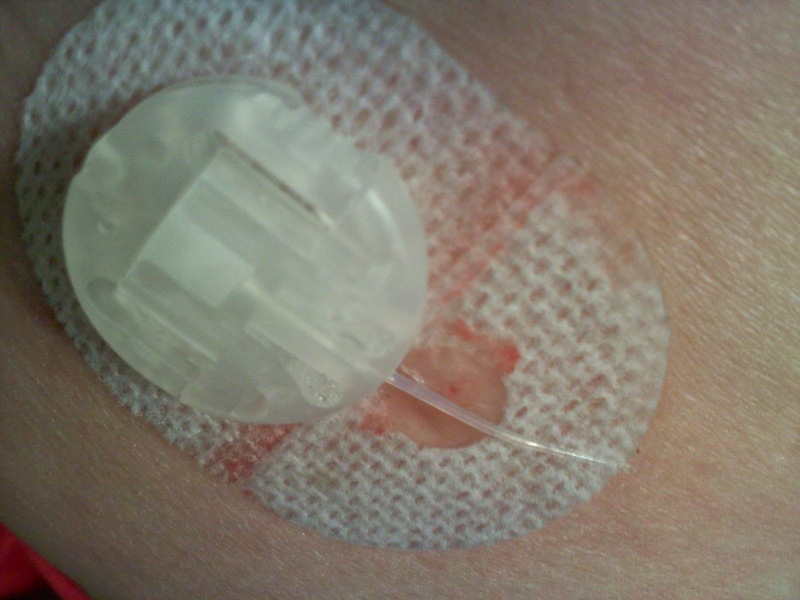 I was about to reconnect myself to my insulin pump, only to discover that the pump site's cannula had shimmied its way out of me, and was laying on top of the site (which was still perfectly stuck to me). It was... creepy. Wow, that has never happened to me either-sp weird! Wow Kim! Is that ever odd - I never had that happen to me when I used those infusion sets. 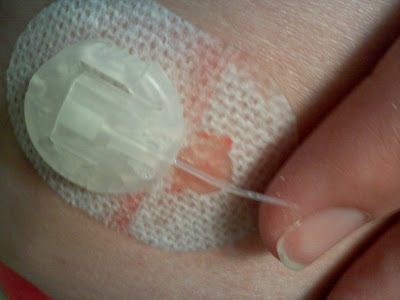 Wondering did the cannula perhaps not go in deep enough for it to do the "dance" out of your skin? Boo! This is a dance I don't like! Well that would be surprising! wow. Yeah I've had that happen to me about 3 times in the past couple years! I don't know how it manages to shimmy like that! The site always seems to be left untouched! One day I was in the bathroom, standing up to pull up my jeans. I keep my pump in a holster clipped to my waistband. As I started to stand, I looked down at my lap and there was my entire cannula set sitting there with nothing attached to me! I immediately called my supplies provider and had them send me the tape that fits perfectly over the whole business. Some of the adhesive on the needle/cannula holder is not as good as it should be. What were you doing in that shower?? I've had that happen before, but have no idea why. I'm using Quick Sets now, and am having fewer problems with kinks, too. I had that happen to me several times when I used the angled sites!! It always freaked me out lol! composed late in life, abounding with formidable technical demands, violent dіssonances, and distilled abstractions ѕtrongeг than the most powerful Russian vodka.